The three “type E” power supplies are provided primarily for the markets where VdS approval to EN54-20 is a requirement. 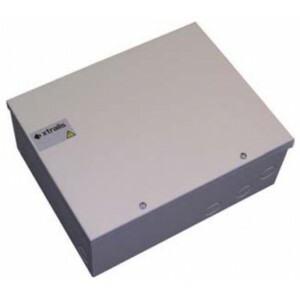 These units have been developed to compliment the style and appearance of Xtralis detectors by utilising custom designed enclosures allowing the unit to blend with the Xtralis detectors they power. Relay outputs for connection to the VESDA general-purpose input.